Ocean Lakes North Real Estate - Find Your Perfect Home For Sale! 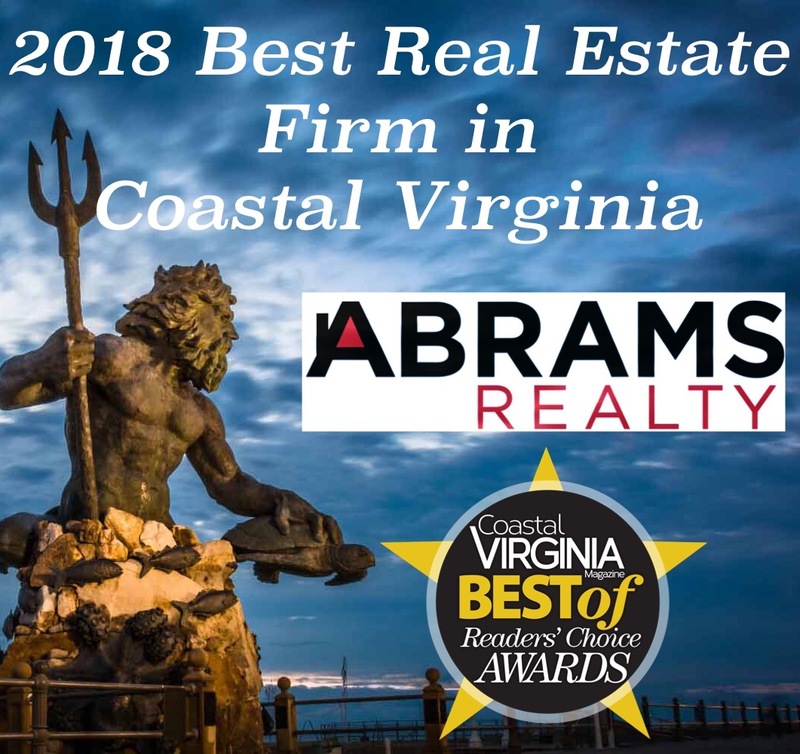 Abrams Realty is a full service real estate company for all of your real estate needs including Residential Real Estate and Commercial Real Estate. Abrams Realty provides Property Management services. We service all of Hampton Roads. This includes Virginia Beach, Norfolk, Chesapeake, Portsmouth, Suffolk, Newport News, Hampton and Poquoson. 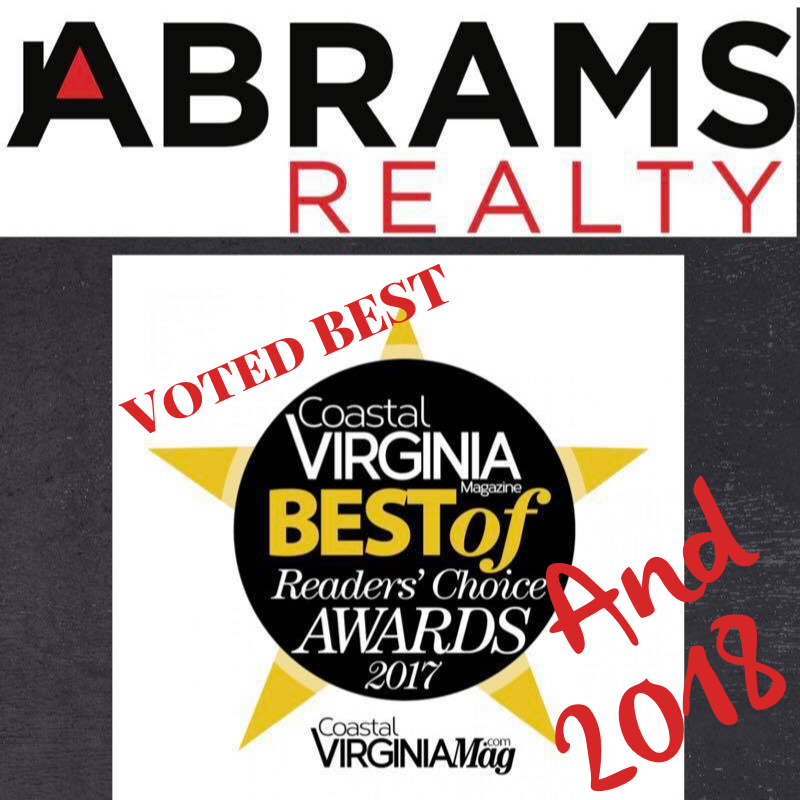 Abrams Realty believes in providing exceptional service in all situations. We are Military Friendly Real Estate Agents, understand PCS moves and help our military move daily! We believe service comes before sales and hope to develop a great relationship with each of our clients! A loaf of bread used to be a nickel. A movie ticket was a dime. "Zach was an amazing agent from start to finish. We kept him up plenty of nights searching for home and inquiring about their status. He never hesitated to answer any questions. The communication was great between us. Even after closing we still followed up with my husband and I, to see how we were doing in the new home. " REIN updates its listings on a daily basis. Data last updated: April 19, 2019 11:15 PM.